Video Description: Logic Pro X is Apple’s flagship audio and MIDI production software. 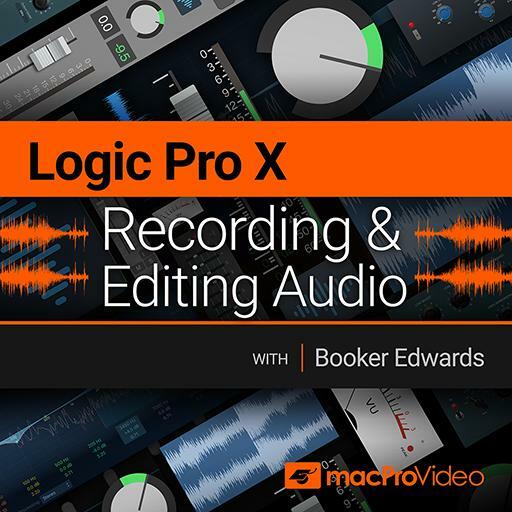 This course shows you everything you need to know to record and edit audio with Logic. This tutorial covers transducers and converters.